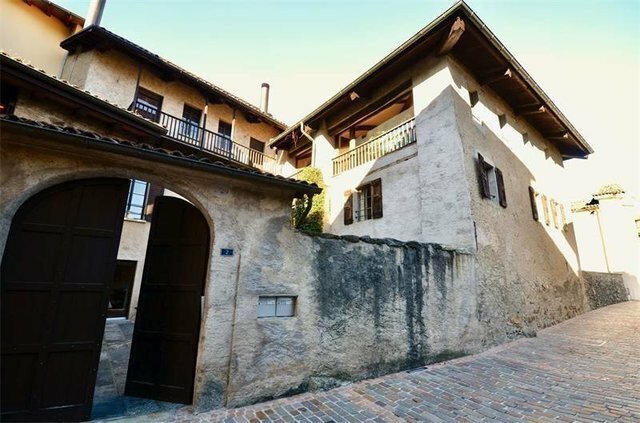 Historical property of 425 m² in the old town of Gentilino just 3 km from the center of Lugano. The property over three levels is divided into 3 residential units that can accessed by a charming courtyard. The interiors are characterized by terracotta floors, exposed wooden beams and original fireplaces. A private garden and a barn of 110 m² make part of the property.